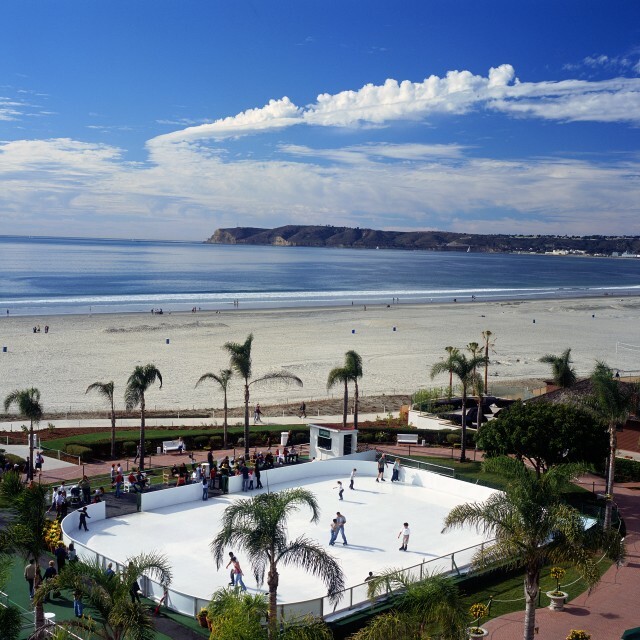 Theater Thursday: Curtain Calls in Coronado! Sun-kissed Coronado, just a bridge away from downtown San Diego, is home to two professional resident theaters, offering some of the most entertaining plays and musical productions in the region. 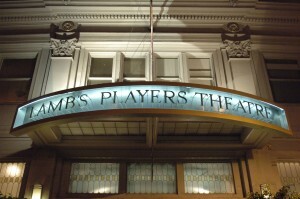 Lamb’s Players Theatre, Coronado’s year-round theater company with a 350-seat resident stage on Orange Avenue (located two blocks north of the Hotel del Coronado), presents classics and lesser known gems of the theater. Since its founding in 1972, Lamb’s has produced over 38 World Premieres and more than 35 Regional Premieres, including zesty musicals, comedies and riveting dramas. 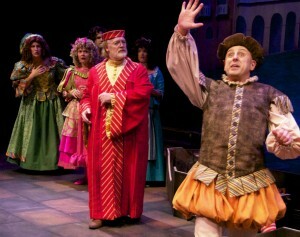 Laughs aplenty at Lamb's Players' "Servant of Two Masters." Now through Nov. 20 – and then again Jan. 5-22 – visitors can take their seats for the World Premiere musical comedy, Servant of Two Masters. Based on Carlo Goldoni’s classic Italian comedy and written by David McFadzean, creator of TV’s Home Improvement(! ), this delightful dizzying caper is filled with love, mistaken identities and hilarious physical comedy. I was lucky to catch the media preview night last month and I’ve got to say, the slew of one liners and playful shtick were laugh-out funny! 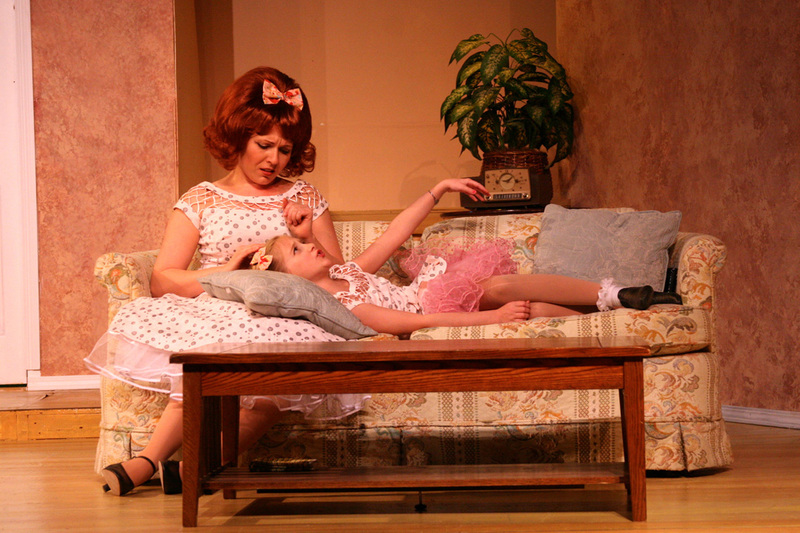 Our daily newspaper, the San Diego Union-Tribune, called the show a “feast of farce” and I couldn’t agree more! Lamb's Players' "Festival of Christmas"
Next month (Dec. 1-30), Lamb’s presents its annual musical Festival of Christmas, a favorite holiday tradition in Coronado. The music, story and theme change year to year. This season’s show, “The Spirit of Christmas Present,” is the story of five neighbors (only they don’t know it) and is chock full of memorable carols. 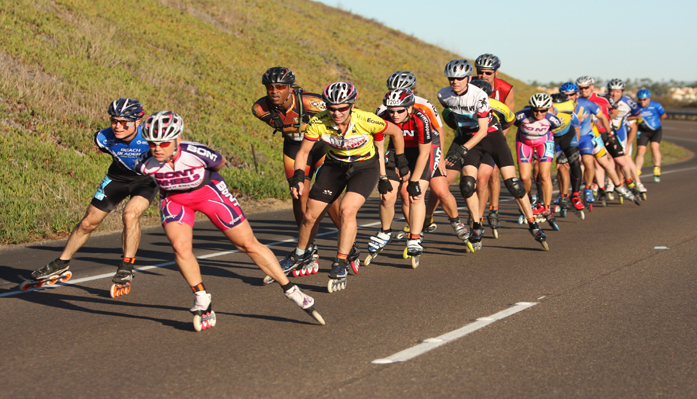 Trivia Tidbit: Lamb’s Players Theatre is the third largest theater in San Diego County. The island’s second sensational theater company is the Coronado Playhouse, producing classic and modern comedies, dramas, mysteries, musicals, an outdoor Shakespeare Festival and original works by local playwrights. Its intimate 100-seat cabaret-style theatre overlooks picturesque Glorietta Bay. 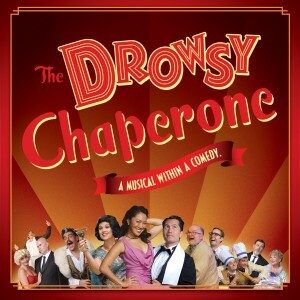 They wrap up their 2011 season with the Tony Award-winning musical The Drowsy Chaperone, playing now through Dec. 4. 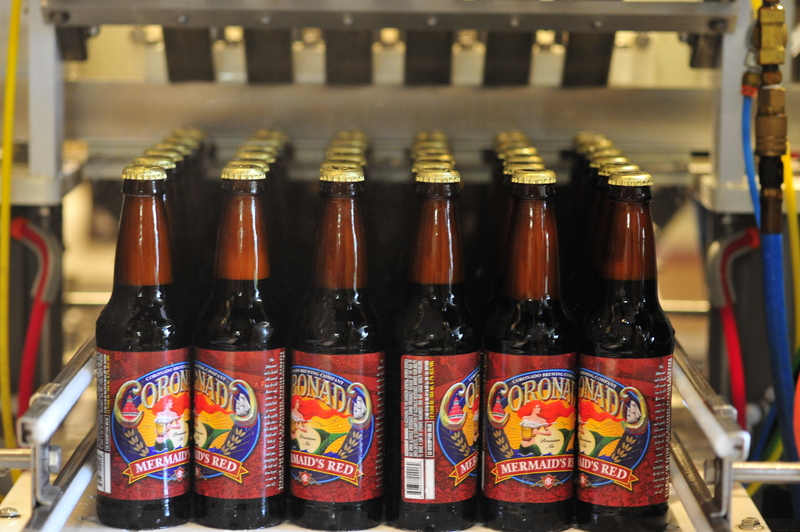 Trivia Tidbit: Founded in 1946, the Coronado Playhouse is San Diego’s oldest community theater. I applaud Coronado’s theater scene and we hope you will too!